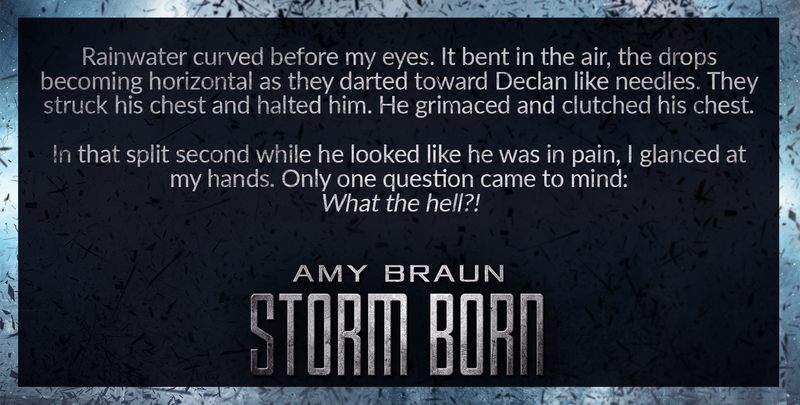 Like I said, Storm Born is my main focus right now since the release date is coming up quickly. Which means that I should have live links ready by Thursday. In other exciting news, my short story for the Mocha Memoirs Steampunk Horror anthology was accepted! 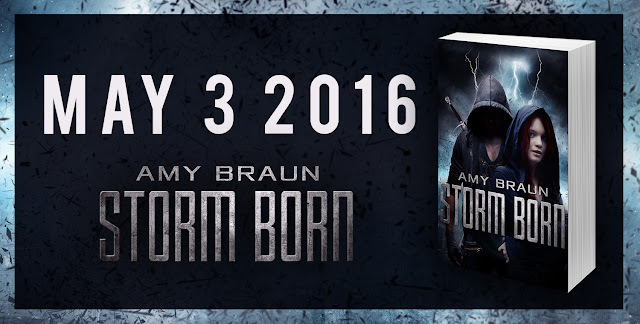 I'm pumped about this, especially since the anthology should be released in November, right between the releases of my Dark Sky novellas, Amber Sky and Smoke Sky. I won't give too much away, except that the timelines for the short stories will be a little skewed, that the story will be told from Sawyer's POV, and that it will be crazy. Seriously, you have no idea what I planned for this series, and I can't wait to see what the response will be. To be fair, I'm tormenting myself a little bit too– because I desperately want to share the cover. It's super cool. 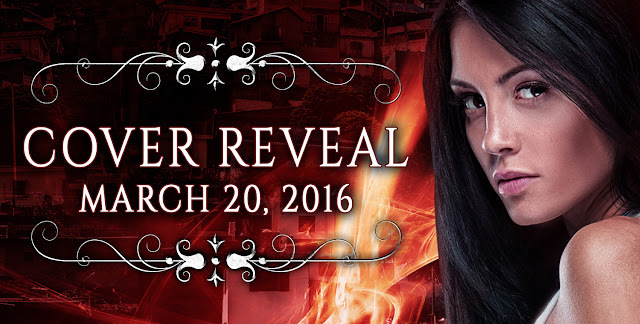 But I'm determined to use the cover reveal promo I got from Xpresso Book Tours, so you'll just have to wait until Sunday! As for what I'm writing now, I'm still working on the new version of Storm of the Gods, the first Areios Brothers novel. I'd like to say it will be done by April, but that's probably not a safe bet given how busy my schedule is right now. Still, a girl can dream! So that's all the latest news! Hope everyone has a great week! Cheers!